I thought I would share what has just happened to me within last two days. Today when getting into my car I noticed the front of the car had a large dent in it, the dent is at least 10″ across and had pushed in the side panel and bumper a good few inches, and a few gouge in the panel. Now over the last two days the car has either been parked in front of my house, as been sorting out the house Christmas lights while suffering from this cold going around 🙁, also did leave at Tesco car park for 15mins yesterday morning, and yesterday did walk towards the front of the car after leaving the supermarket, but I didn’t notice any damage but we don’t always fully look at our cars do we. So this seems to have happened between Wednesday 9th December & Thursday 10th of December. Normally when this happens you either exchange insurance details or no real damage you let it go. But in this case I don’t know who has hit the car as not even a note on the car or the letterbox. 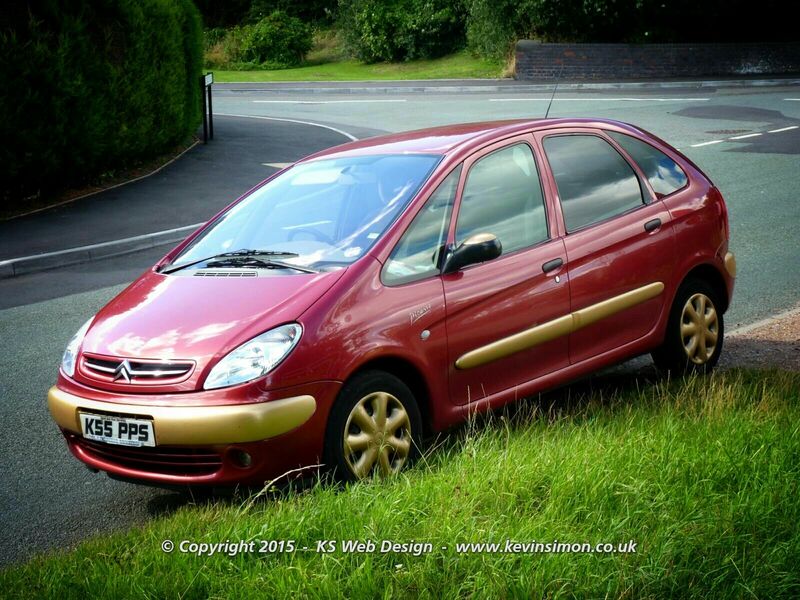 As most people around the Brownhills area know of my car as kind of a one of a kind with custom gold trim bumpers and wheel trims, most people say it’s the ironman car. Now the car that has hit mine would have had either a dent or marks of both red and gold paint on it, so they will know there was damage. The car isn’t worth that much and with the damage of had to go through insurance they probably write the car off, and also will then affect my no claims bonus as no one to claim against. So I’m not doing that just probably patch it up, as time to get new car next year. But this really isn’t the point, someone has hit my car now yes would have been an accident but just driving off is just bang out of order. As even if they didn’t get out and look at the damage, they definitely would have felt a good thump when they hit the car. So I’m asking for people to share this post not so that can have a go at the person that has done this, but at least if they see this they will feel ashamed, but really whoever has done this wouldn’t fell shame, but then if it was the other way around they probably would be fuming, but this seems that society we are in that people don’t care what pain financial or otherwise they cause to others.